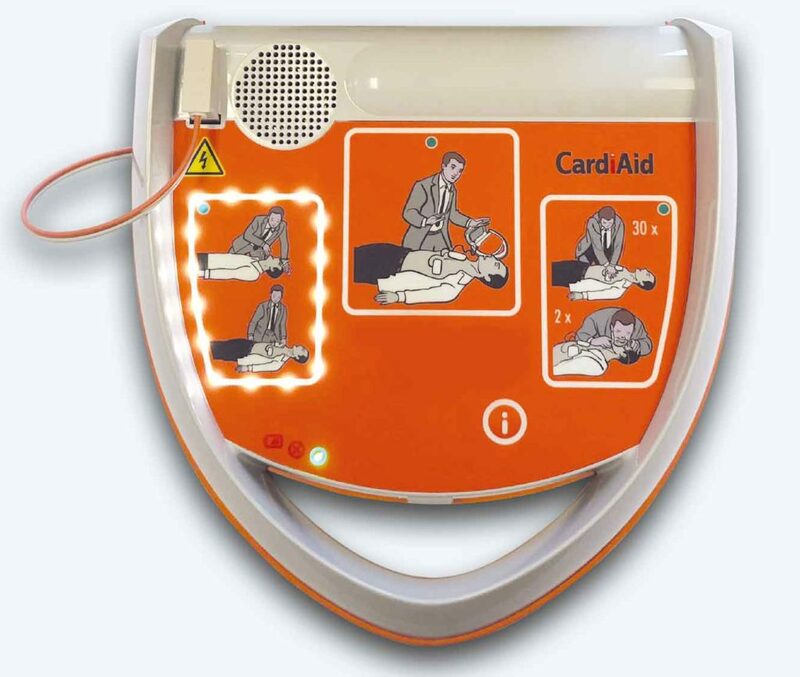 A Fully-Automatic CardiAid AED eliminates hesitation or potential non-operation of a Semi-Automatic CardiAid AED. If a shock is required then a Fully-Automatic CardiAid AED will …. shock automatically. 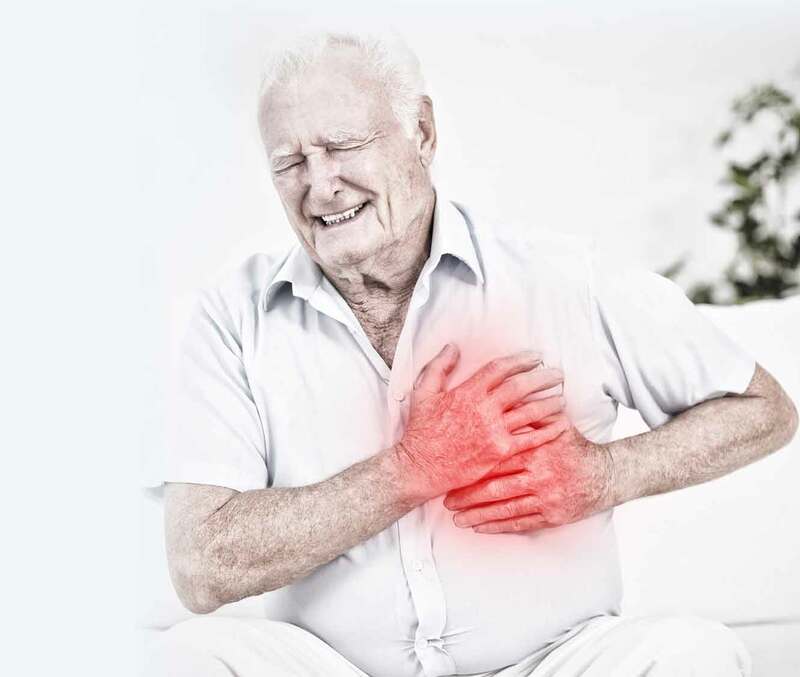 For the less experienced in First Aid and the potential of public access use, the Fully-Automatic CardiAid AED can provide the peace of mind users are looking for.